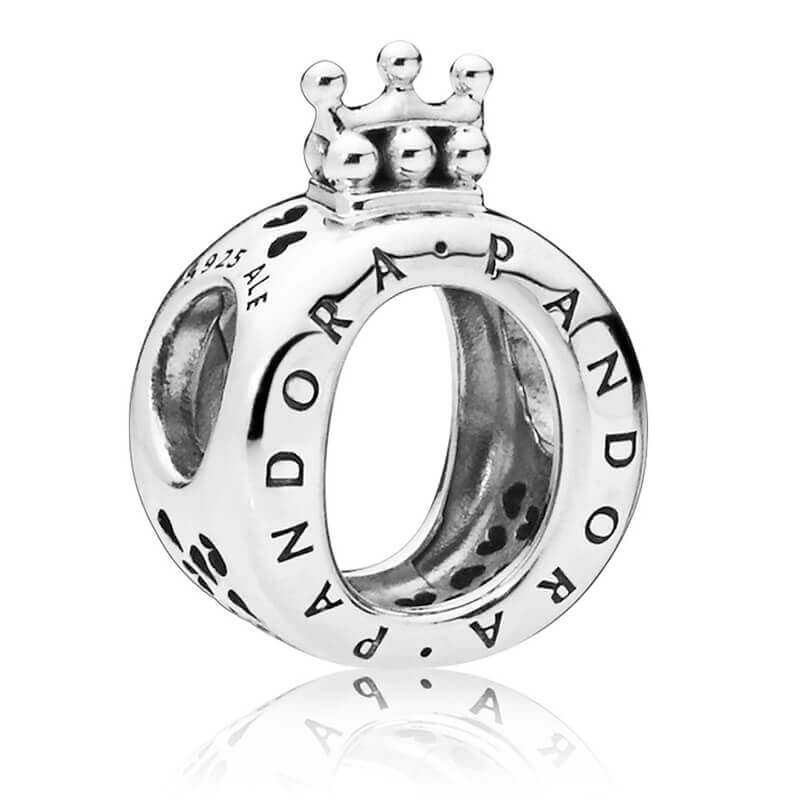 A fitting tribute to PANDORA's past - The crown over the O highlights the iconic PANDORA logo. This exquisite sterling silver charm is the ideal centre-piece for any Moments bracelet. User friendly website, able to order online without any issues. Delivered following day with no problems. Perfect service. Thank you. E.
Thank you very much indeed for your feedback, and you're more than welcome.